Limited ingredient products for more control over your supplements. Key ingredients backed by science. 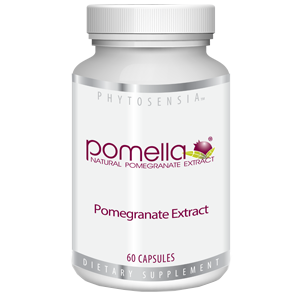 Pomegranate polyphenols for health and well-being*. 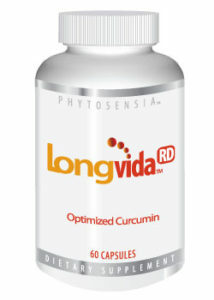 Longvida® curcumin for cognitive and overall health*. A natural hydrating, conditioning, and smooth moisture feel for your lips. and receive a free Pomella® Anti-Aging Lip Balm with your purchase! 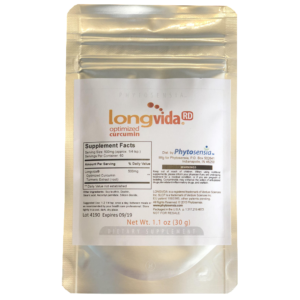 All Phytosensia™ supplements have been clinically researched to provide bioavailable levels of phytonutrients and health benefits. Becoming a PhytoMember is easy! Sign-up and start receiving the Phytosensia™ newsletter with current product information and monthly specials. The inside scoop on research data and publications. First access to new products. Preferred status for discounts and limited-time offers. Easy access to secure account information. Please remember to log in before adding products to your cart so you can get your appropriate discounted rates. Sorry for any previous confusion or troubles with the new website!